SKU: 32219229845. 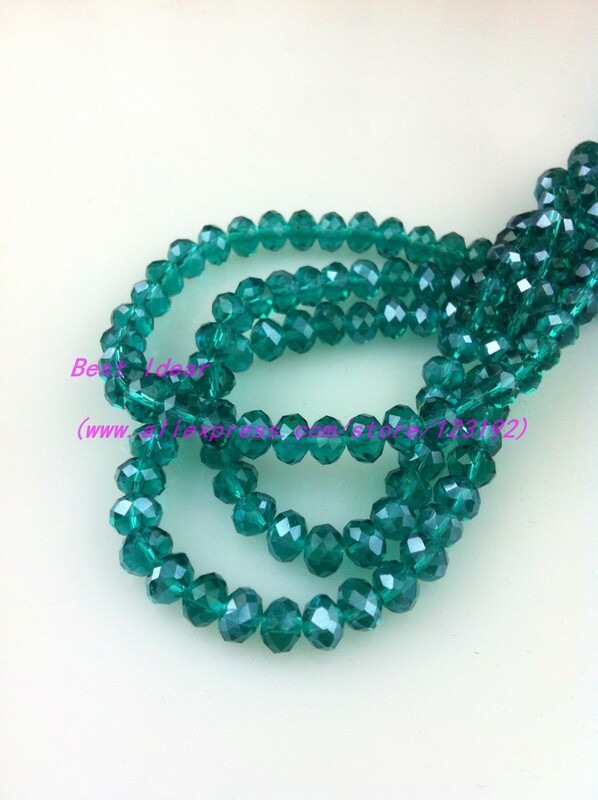 Category: Beads. 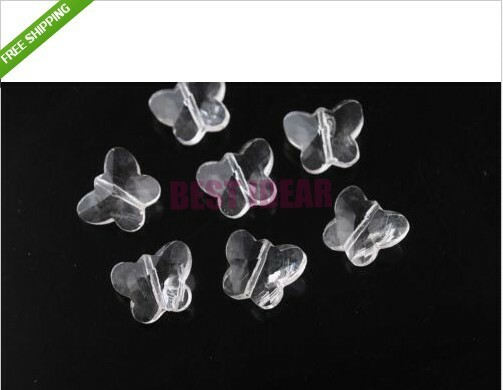 Tag: 4mm Crystal Rondelle spacer loose beads. 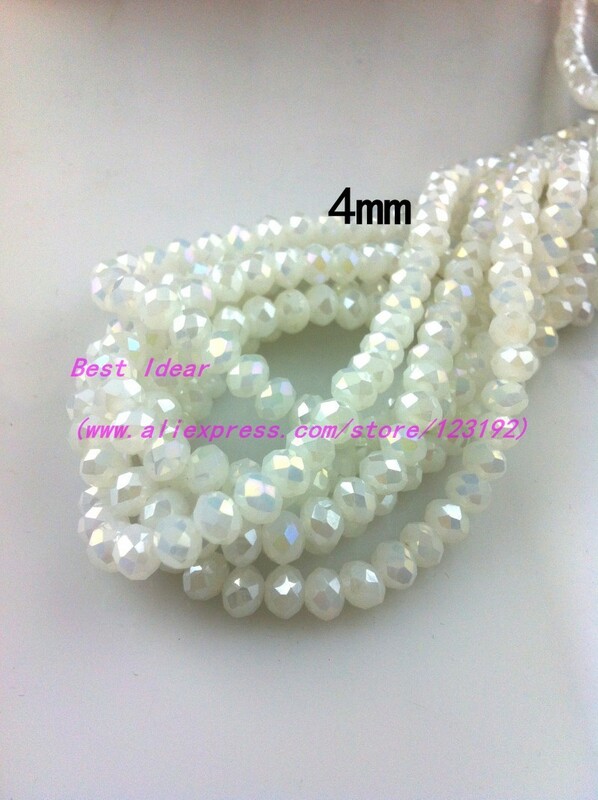 the picture is take of the 8mm beads, so 4mm is small than 8mm . 1.For security reasons,We only accept AliExpress Escrow. 2.Payment Methods:Pay by Credit Card or via . 1.We will ship the items within 2-5 working days after receiving cleared payment. 2.Every parcel has a tracking number for taking track of ,you can take track of it in. 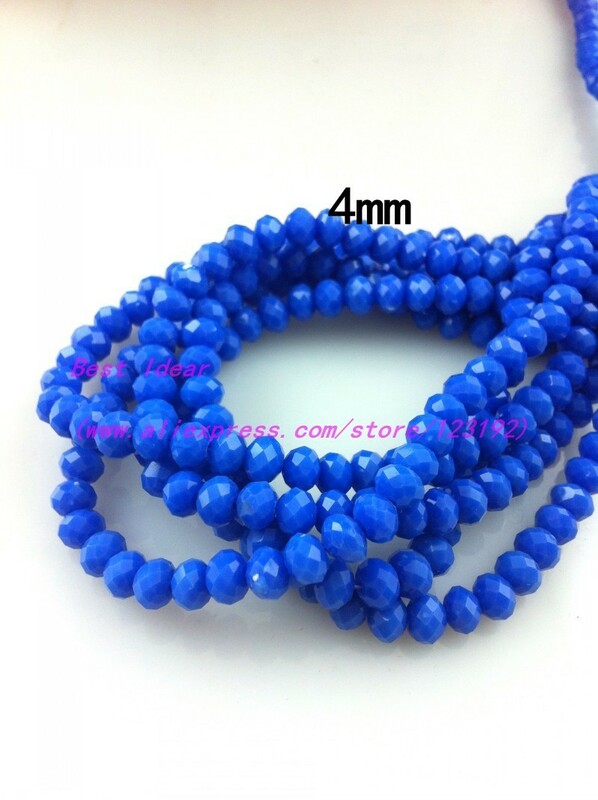 3.The item(s) Usually 7 to 25 days arrival time to Worldwide. If any problems arise,pleases contact us within 3 days after receiving the item,We are sure to solve any problem satisfactorily for you asap;We will send a new item(s) or refund all the money to you Guarantee.when the products was damaged while shipping or sent wrongly by mistake and If you not receive the item(s) over 25 days.